"I wanted to cause Frank Kitchen enormous psychic pain." A trailer has debuted for a bit of a controversial new action film titled The Assignment, formerly known as (Re) Assignment when it premiered at the Toronto Film Festival. 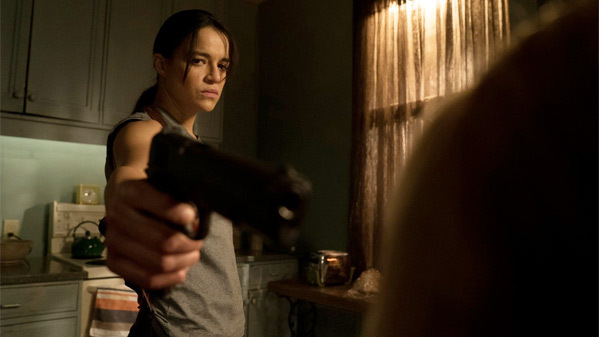 Michelle Rodriguez stars as a transgender hitwoman, and complaints started last year from those who thought the role should've been given to an actual transgender woman. The story is actually about a male hitman who is given gender reassignment surgery as a weird revenge for a job gone wrong, and she goes back to take them out. Also starring Sigourney Weaver, Tony Shalhoub, Anthony LaPaglia, Caitlin Gerard, and Terry Chen. This doesn't look that good, but maybe it's just a bad trailer. Following an ace assassin who is double crossed by gangsters and falls into the hands of rogue surgeon known as The Doctor who turns him into a woman. 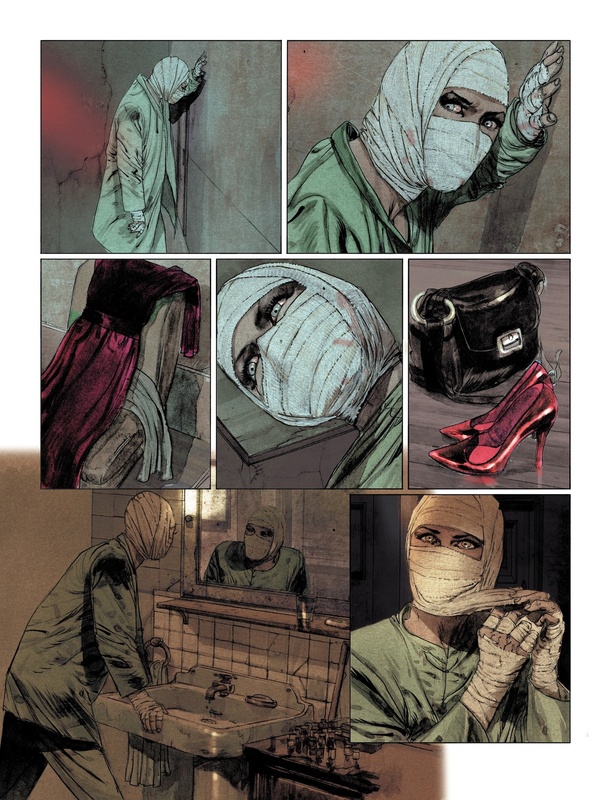 The hitman now a hitwoman sets out for revenge, aided by a nurse named Johnnie who also has secrets. The Assignment is both written and directed by veteran filmmaker Walter Hill, of The Warriors, 48 Hrs, Streets of Fire, Brewster's Millions, Crossroads, Trespass, Last Man Standing, Supernova and Bullet to the Head previously. The screenplay is also written by Roger Julian Cross and Denis Hamill. The film first premiered at Toronto Film Festival last year. The Assignment opens in select theaters sometime in early 2017, but no exact date is set yet. Anyone interested? Ohh my, this looks so bad. ;D Of course it's dumb to ask for such PC nonsense every time a character is related to some community. It's called typecasting. Wut? Irrelevant. I know she wants her own thing, but damn...her time was right after Singleton's THE FAST AND THE FURIOUS. The star power associated with this film does not support that trailer. I blame the intern! LOL But seriously, interesting premise, but that trailer makes it look like a lousy execution. Sad with such talent attached.